Plastic Fantastic — WETHEPEOPLE BIKE CO. The 2016 Trust featuring Salt AM Nylon pegs paired up with the new Saltplus PRO Nylon hubguard. Grinding is fun, and with this year's range of complete bikes, we wanted to make it even more fun. When it came to designing the 2016 complete bike range, we sat down with with team and listened to some of the input they had for the general design of the bikes. For many of the guys it was important that the bikes were as close as possible to the very same bikes that they were riding, even down to the smallest details. After speaking to WTP PROs Dillon Lloyd and Ed Zunda and hearing how stoked they were on the plastic hub guards they run on their Helix freecoasters, we decided that we wanted to use this same technology on the completes. We added plastic pegs to some of the bikes in 2015 and for 2016 we decided to take it one step further and replicate that PRO level setup by adding full plastic hub guards to the bikes too. 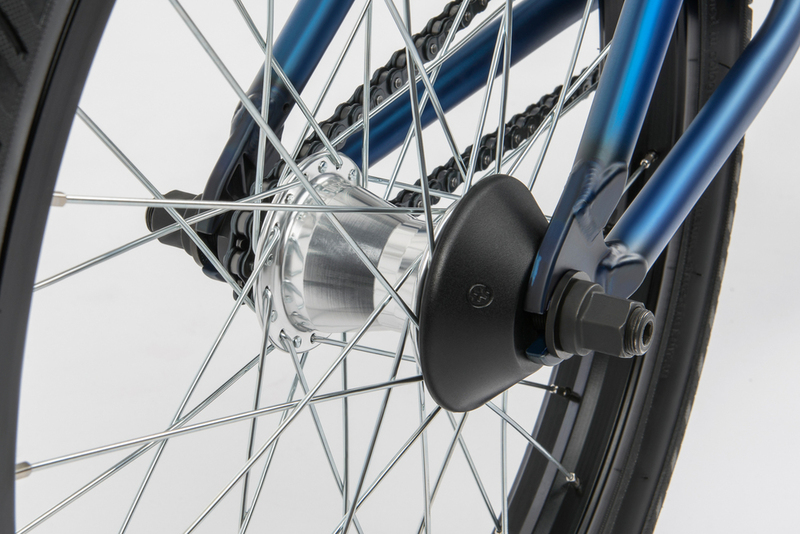 The 2016 Reason complete comes with the new Saltplus PRO nylon hub guards front and rear. Starting from the Reason; our entry level street machine, all the way up to the PRO level Zodiac, we have added the new Saltplus PRO Nylon hub guards. These guards are injection moulded out of a special blend of Nylon Fibreglass just like our aftermarket hub guards, which makes them slide extremely well on all surfaces and strong enough to hold up to even the most savage of grinders. Available in both a front and rear version, the beauty of these guards is their simple and economic design. The guards simply slide on to the existing cone on the hubs, allowing them to fit perfectly without spreading the dropouts. The Saltplus PRO Nylon hub guards are also available separately at WTP dealers for a very affordable price, allowing you to replace them at minimal cost if you should eventually wear them out over time. 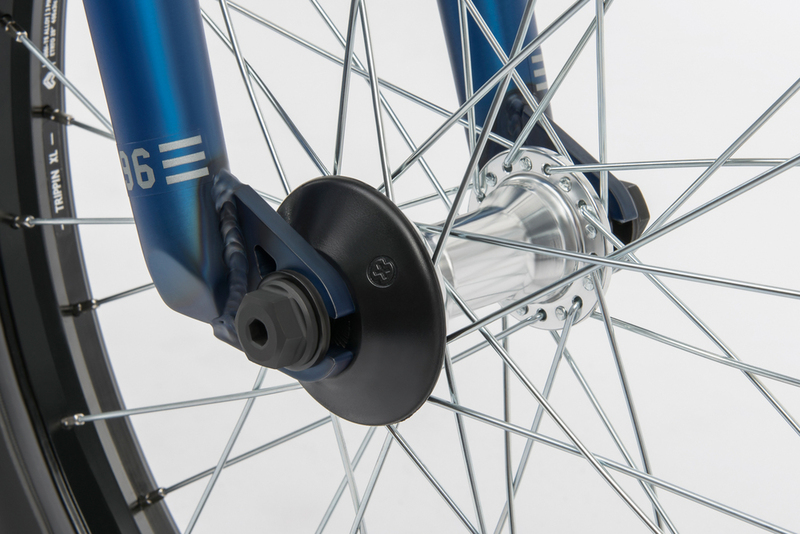 Not only are the Saltplus PRO Nylon hub guards available to fit on the 2016 Wethepeople complete bikes, but they will also fit on ALL of the 2016 Salt and Saltplus aftermarket hubs. Be sure to head over to the Salt website and checkout the full range which is available most places where Wethepeople is sold.